Discover how you can get a Open Convergence solution that splits server-powered speed from appliance-based durable capacity and dramatically simplifies your storage performance management while reducing costs. 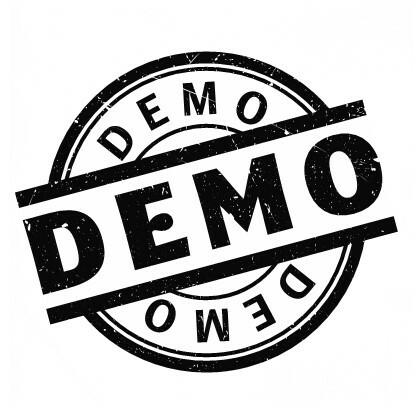 Register for a demo today, send us an email at [email protected], or give us a call at +1(844) 526-9577. © 2018 Datrium. All rights reserved.